BBVA Compass and Christie’s kicked off a four-city tour this week to bring high-end American art to the bank’s clients in Houston, Denver, San Diego and Birmingham, Ala.
For the past three years, the renowned auction house and the bank have brought rare artworks, wine and other collectibles to clients in 30 events in 18 cities, including Los Angeles, Miami and New York. 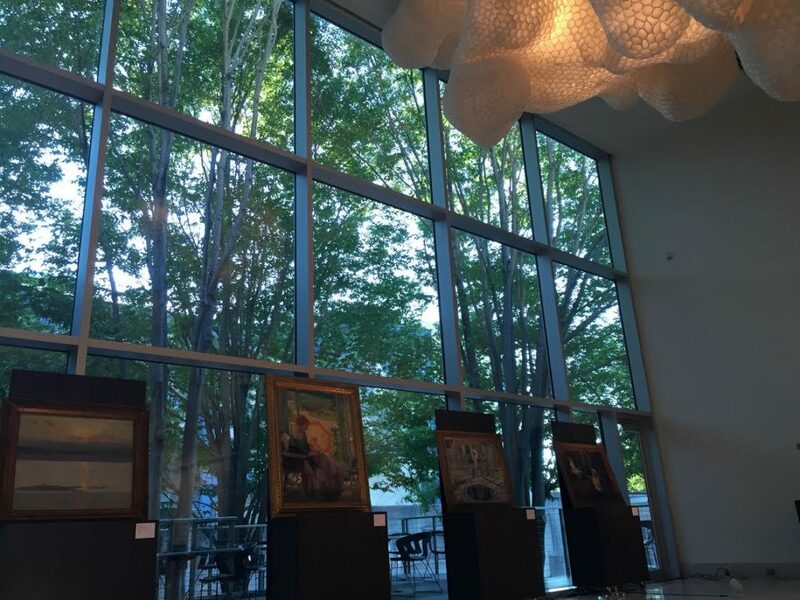 Eight art pieces, valued at a total of around $5.4 million, are going on this swing through four cities, the most stops the tour has made in a single month. 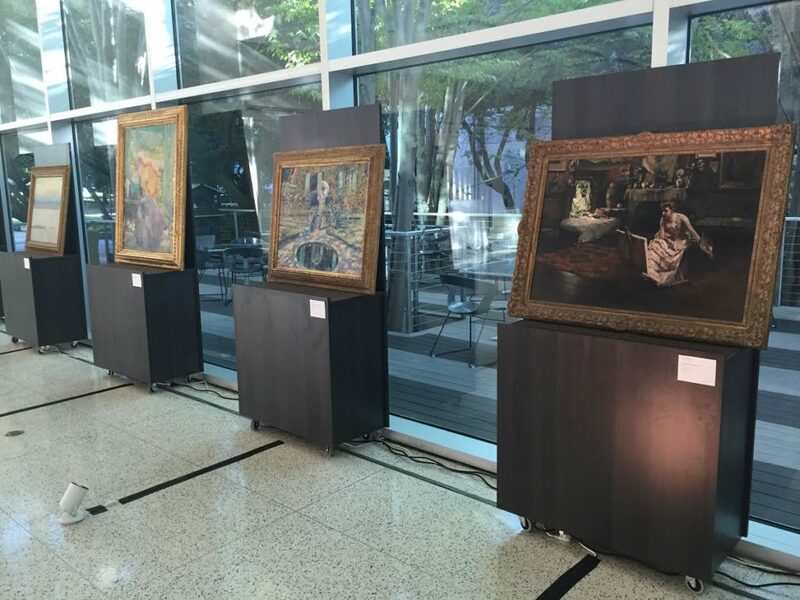 The works featured are by noted impressionist Frederick Carl Frieseke and portrait painter Irving Ramsay Wiles, among others. Our clients walk away from these events armed with the kind of knowledge they’d be hard-pressed to find anywhere else. With the cold air and cloudy sky, spring did not appear to be embracing the guests at the world’s most important art fair held every year in Basel (Switzerland). This small city, Basel, is characterised by its location on the northern frontier of Switzerland, bordering with France and Germany and every spring it makes itself ready for the artistic commotion implied when hosting the year’s most important contemporary and modern art event: Art Basel. A 2014 report by Deloitte found that wealthy individuals in the U.S. hold an average of 9 percent of their total net worth in so-called “treasure assets” — fine art, antiques, wine, classic cars and jewelry. Such assets require precise documentation for insurance purposes and estate planning. The BBVA Compass tour with Christie’s has so far featured jewelry, watches, fine wines and artworks of varying genres — impressionist, modern, post-war and contemporary, including pieces from American pop artist Andy Warhol. The four-city tour starts Oct. 5 in Birmingham and ends Oct. 17 in San Diego. 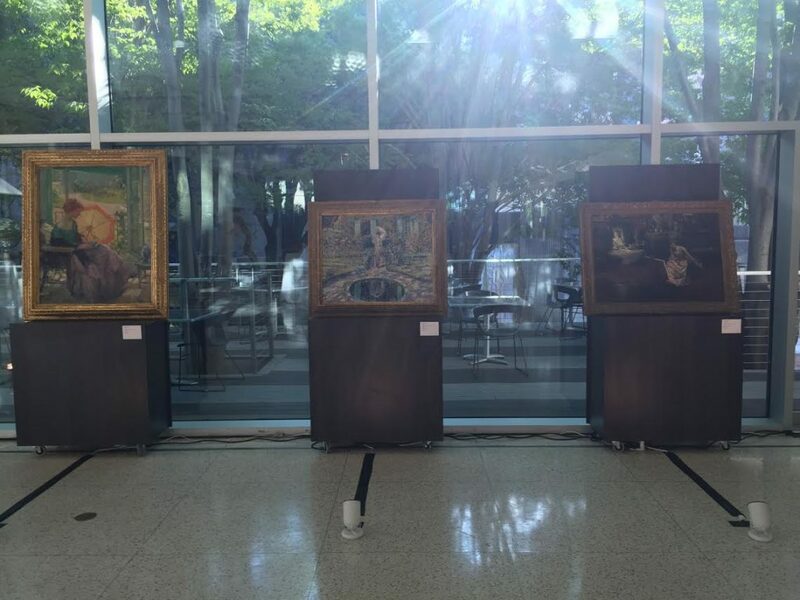 It will feature the following pieces of art, with Christie’s American Art Expert Liz Beaman serving as a guide. oil on canvas 25 ½ x 32 in. oil on canvas 26 x 30 ¼ in. Greek composer Georges Aperghis honored with the BBVA Foundation’s Frontiers of Knowledge Award in Contemporary Music for reinventing musical theater through the use of sounds, gestures, technologies and spaces, and incorporating performers into the creative compositional process.